Many of you may already have heard of this amazing resource. I stumbled upon this site at the beginning of last school year and quickly felt like I had found a gold mine! It has become my go-to resource for assessments, quick comprehension checks, close read, and anything else reading skilled related! Have you heard of it? If you have, you know exactly what I'm talking about! The quotes on the opening page are SO true! 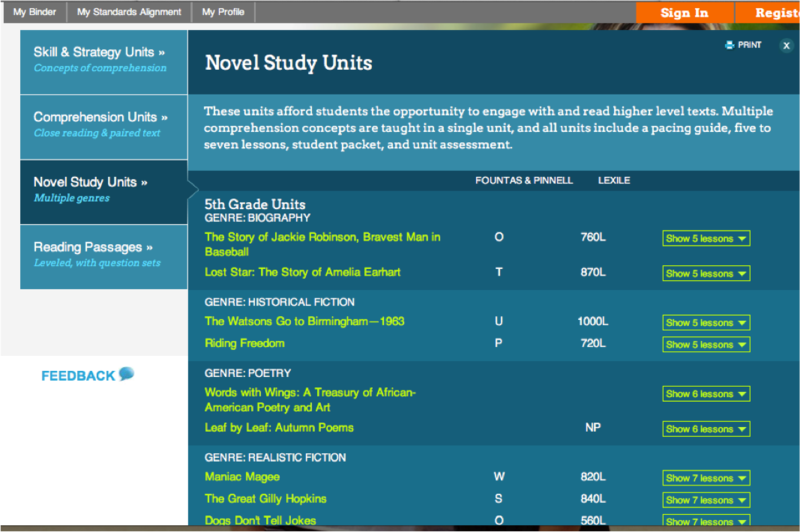 I literally tell every teacher I meet about this site: reading, social studies, science, all the subjects are covered with amazing reading passages! My favorite tool is probably the "skills and strategy" units. Need a quick assessment on drawing conclusions? There ya go! 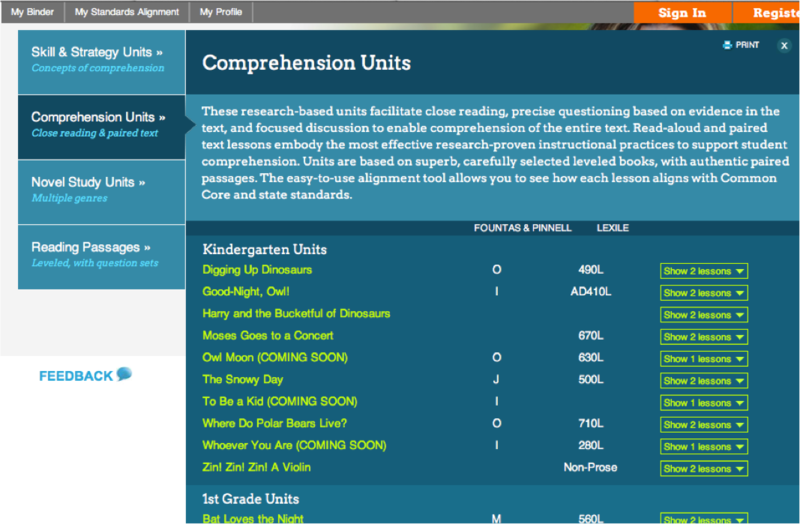 There are multiple passages per grade, with common core aligned questions to match, and teacher keys! The passages are interesting AND educational. 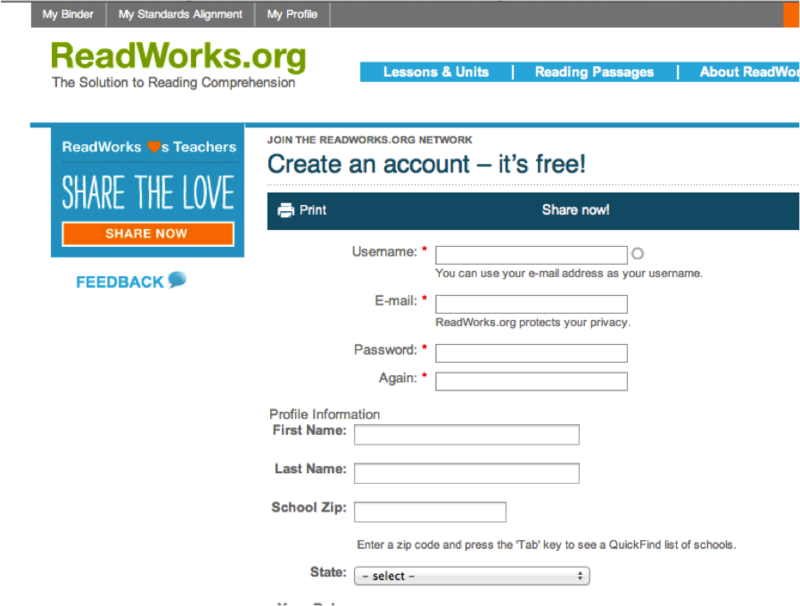 The comprehension passages are so perfect for Close Reading, and include questions that follow Close Reading strategies. Novel studies?! This was a new tool I just discovered last week. I will definitely be putting these to good use in the future! Can we say "differentiation"? I LOVE that I could choose novels for each of my reading groups specific level, and not feel overwhelmed with prep! This is such a fantastic resource!! I still can't believe it's all FREE!! 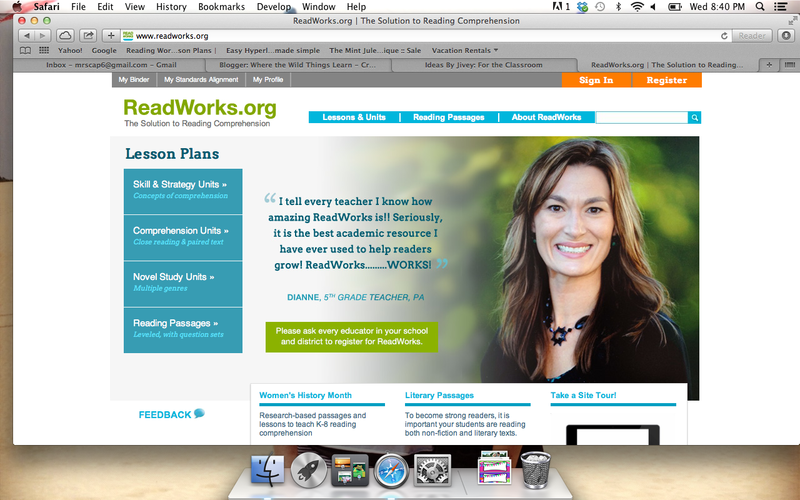 I love Readworks.org. It's such a wonderful resource and you can beat the $Free price tag on it! I love this site too! 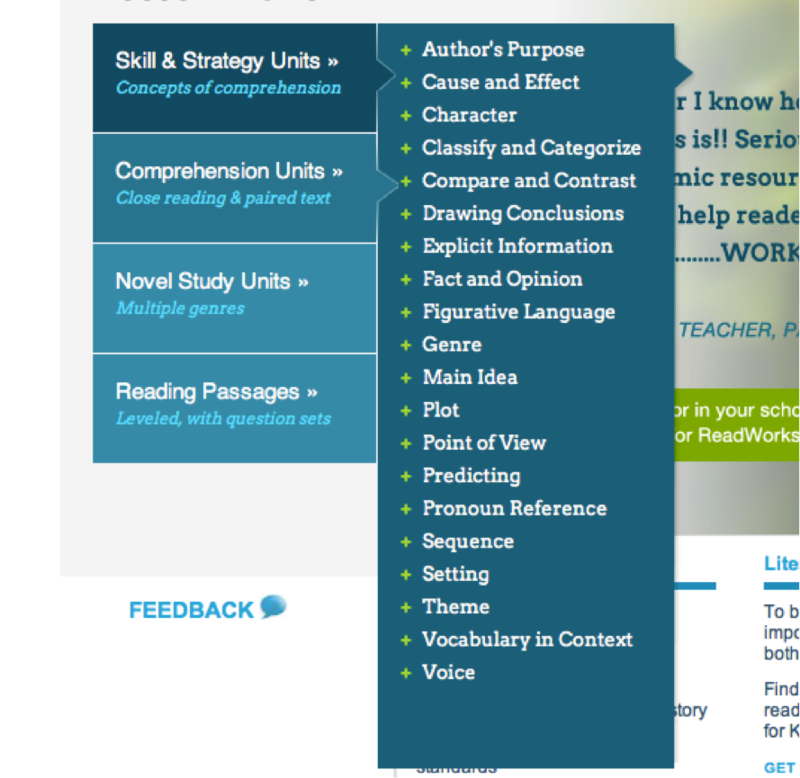 I like to use the passages for assessment pieces with my students, and since they are already leveled, it's perfect! 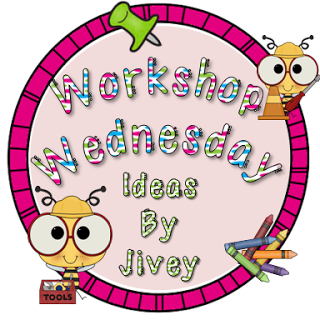 Thanks for linking up a fabulous site!